SAVE THE DATE | 11th April 2019 | Chalmers Lindholmen, Göteborg The Royal Swedish Academy of Engineering Sciences , IVA, was founded in 1919 and celebrates its 100th anniversary this year by hosting several national conferences on #sustainability, innovation, entrepreneurship and engineering. IVA West and IVA’s Division III #BuiltEnvironment will arrange a full day of activities, seminars and high-level discussions about the transformation of #Gothenburg from 1919 to 2019, as well as the next 100 years under the heading: Gothenburg – Sustainable Society in Transition. 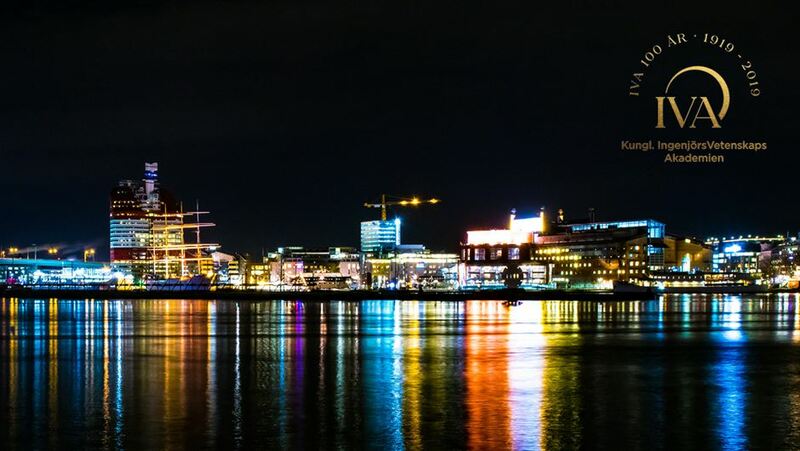 IVA’s conference will be one of many pre-conference events around the country to prepare for the World Sustainable Built Environment Conference (#WSBE2020) #BEYOND2020Gothenburg.